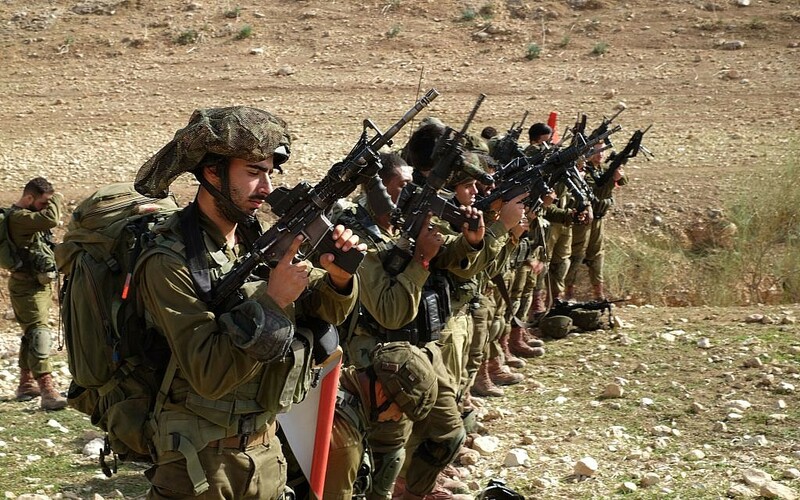 CAMP TEBETZ – Ordinarily based in the West Bank, the Kfir Infantry Brigade is now preparing to fight in a new area, one it’s had only scant experience with: the Gaza Strip. 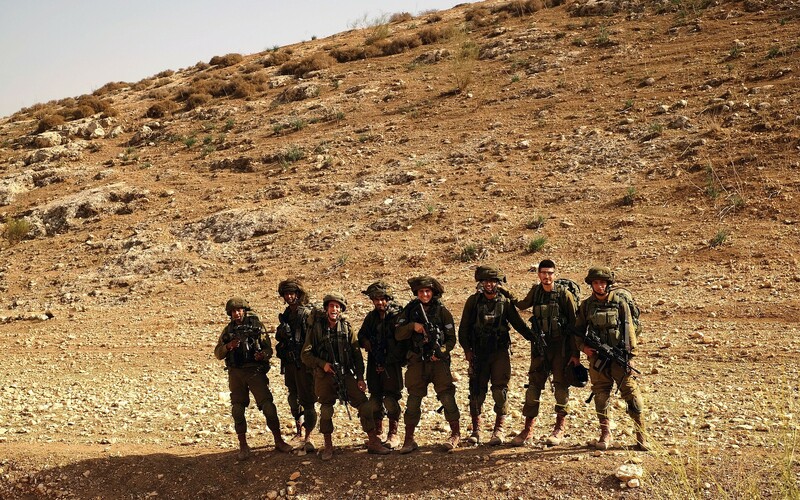 The brigade, whose name literally means “young lion,” was formed in late 2005 within the Israel Defense Forces’ Central Command, specifically to fight Palestinian terrorism in the West Bank. Now, the unit is being trained to fight in Gaza with the understanding that it may have to operate there as well in future conflicts, said Cpt. Sofar Ganem, a company commander in the brigade’s 90th Battalion. 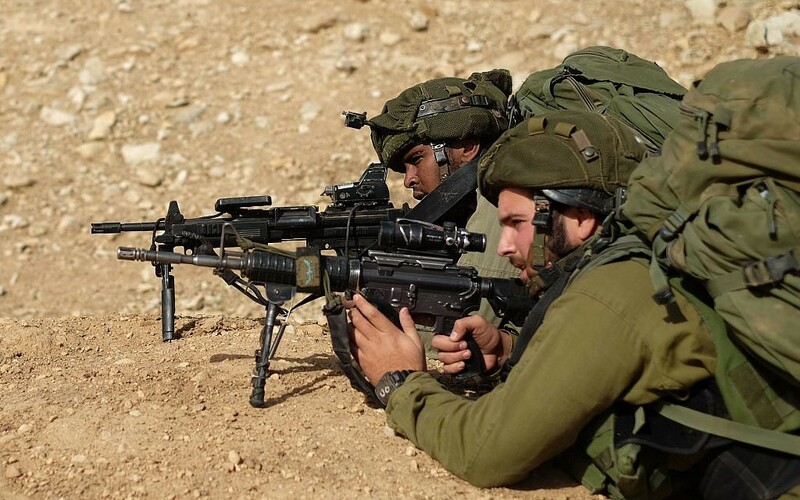 The unit, known for its camouflage beret, did not fight in the 2014 Gaza war, also called Operation Protective Edge, or in the smaller 2012 campaign, Operation Pillar of Defense. 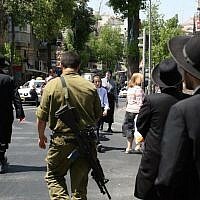 However, some members of the Kfir Brigade have fought in the Strip. 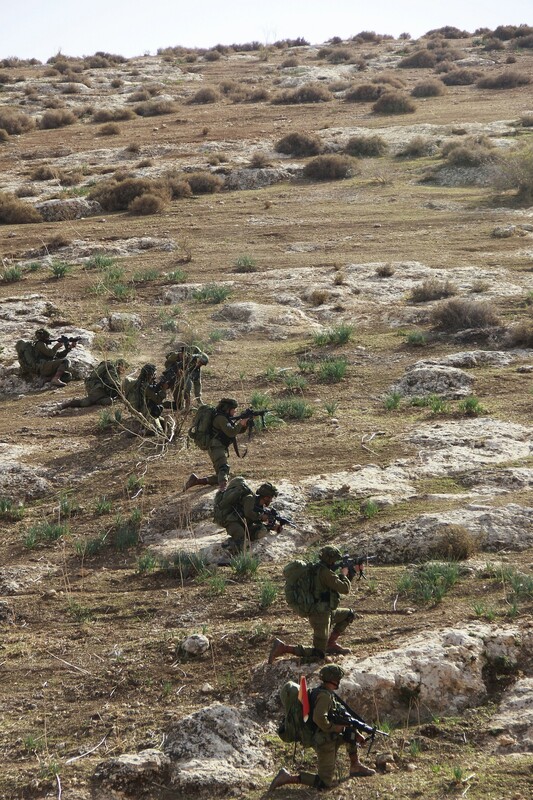 The unit’s Haruv Battalion took part in the 2008-2009 Operation Cast Lead. During the fighting, one officer, company commander Maj. Roi Rosner, was killed by a Hamas operative who fired an anti-tank missile at him. But the unit has mostly been focused on the West Bank. For a time, each of its battalions was dedicated to one particular Palestinian city. But now that is changing. Preparing for future combat in the Strip has meant, among other things, developing a platoon specifically trained in underground warfare, so they can effectively fight in the network of tunnels that Hamas and other terrorist groups have dug under — and sometimes out of — the coastal enclave, Ganem said. 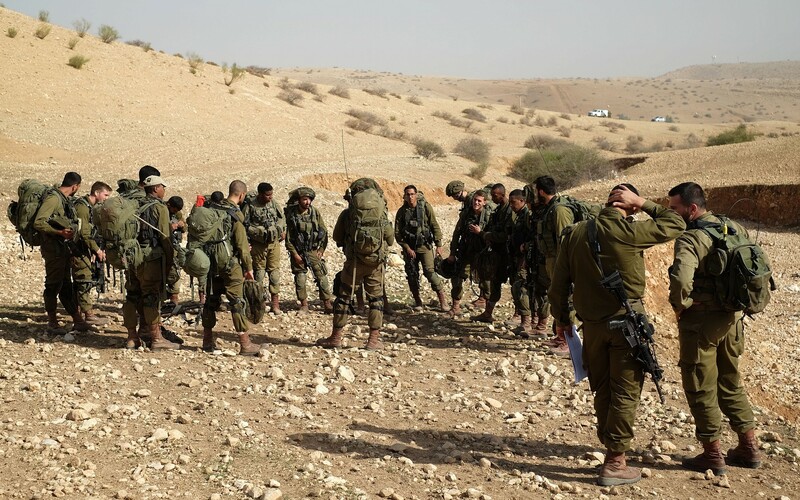 Over the past week, the company’s commander soldiers have been taking part in a series of exercises in the Jordan Valley — the location of the Kfir Brigade’s home base — that are meant to mimic fighting conditions in the Strip. 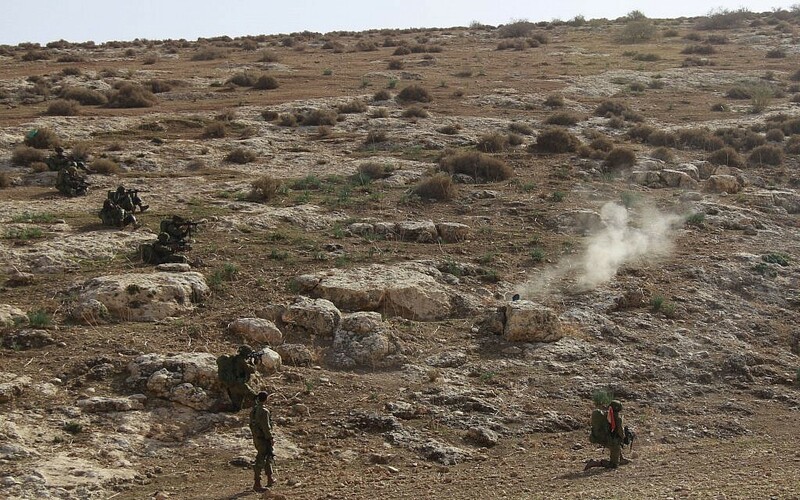 Operating out of the villages and cities of the West Bank, the unit is already used to urban warfare. This series of exercises is instead meant to focus more on open-field battle, Ganem said. 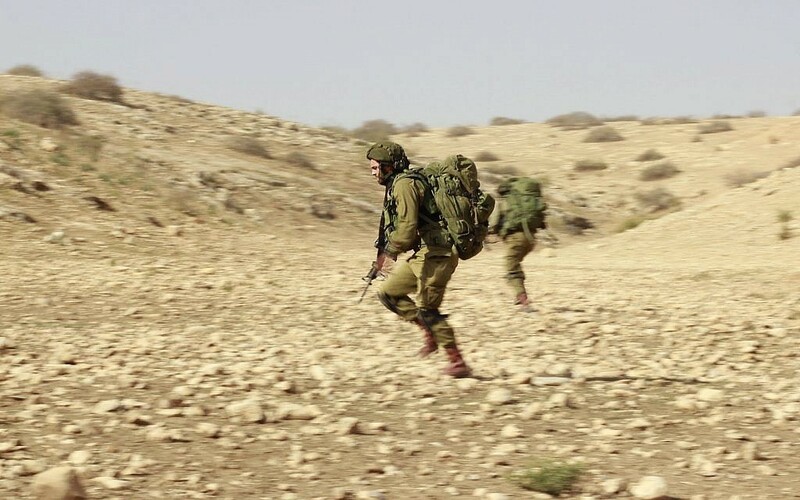 While the hilly desert terrain of the Jordan Valley is not identical to that of coastal Gaza’s gently rolling hillocks, parts of it are similar enough to use as training locations, he said. Ganem’s “Spearhead,” or Hod, company is made up of more veteran soldiers, the youngest of whom have been in the army for about 14 months. 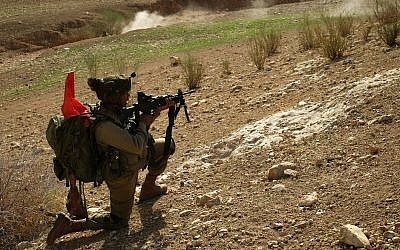 Before starting a period of exercises and drills, the unit had been deployed around the West Bank city of Qalqilya, he said. 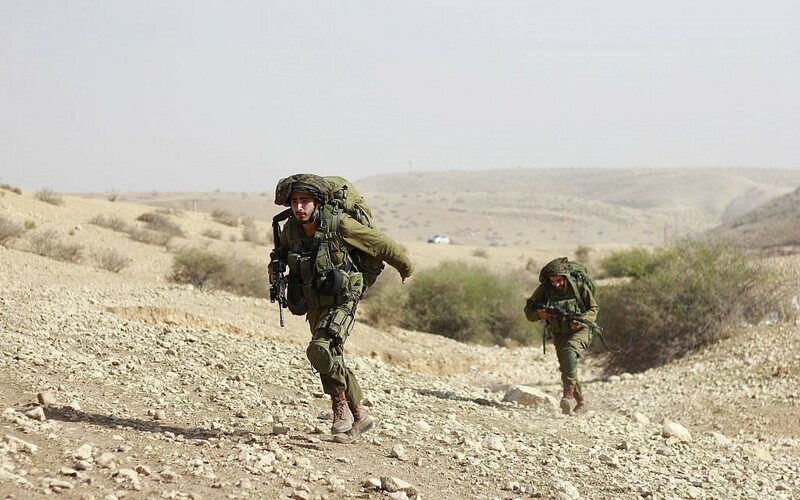 The troops started the exercise farther south, near the northern tip of the Dead Sea, and will spend the next few days moving up toward the Sea of Galilee. The training began “at the level of the individual, then the fireteam, then the squad,” he said. Along the way, they will carry out a series of larger and larger drills, culminating in a battalion-wide exercise. 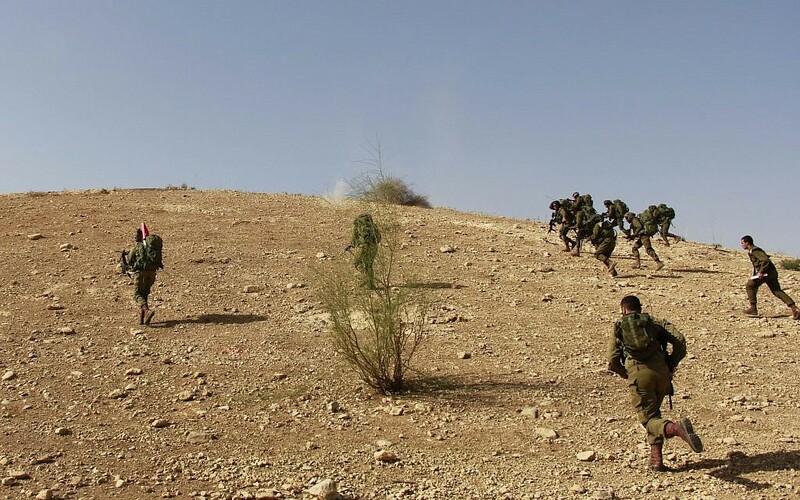 On Tuesday, they advanced to training at the platoon level, learning to attack and destroy a simulated rocket launcher in a valley between two dull beige hills, still bare of vegetation after the arid summer. Between “dry” and “wet,” the platoon commander gave a pep talk and safety briefing to the troops, delivered with classic military understatement. “Watch out for your friends. If Gabi runs ahead, don’t shoot him in the back by accident. 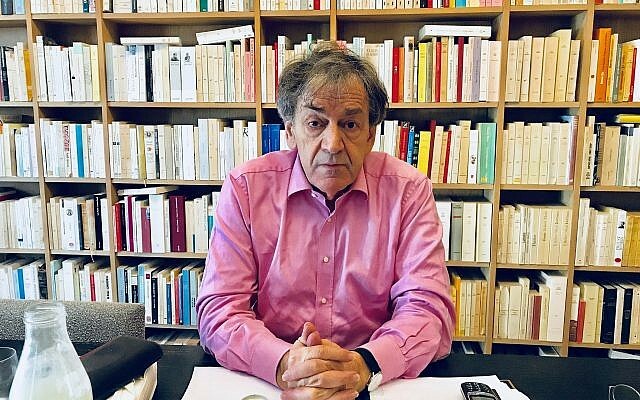 That would make me sad,” he said. After conquering the rock-covered hilltops, a small team of four soldiers moved into the valley between them to take out the launcher. 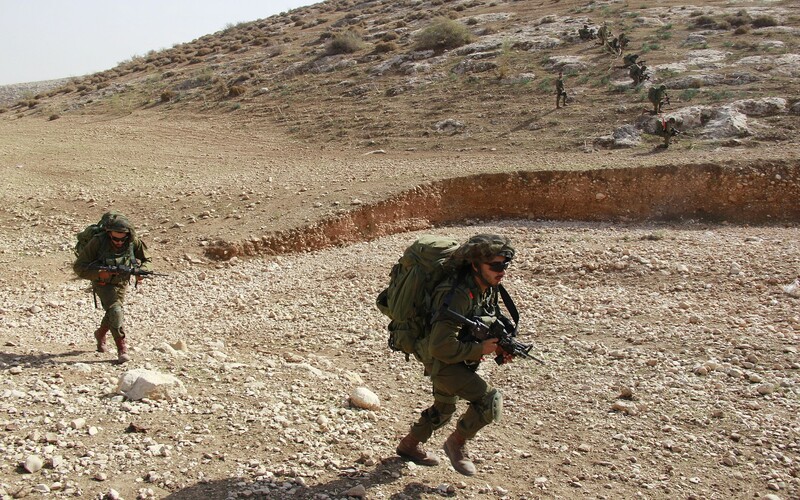 Sweating in the Jordan Valley sun, the soldiers found that simple concepts learned in basic training become more difficult in the real world. Firing from a prone position is easy on level ground, for instance, but trying to do so on a hillside that’s covered in boulders is another thing altogether. Getting off said hilltop also proved to be a challenge for some of the soldiers, weighed down as they were with heavy packs and weapons. “How do I get down from here?” one soldier asked his comrades.